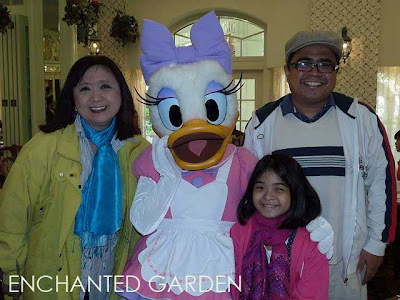 A few weeks ago, we made another family trip to HongKong Disneyland. The park is celebrating its 5th anniversary this year. 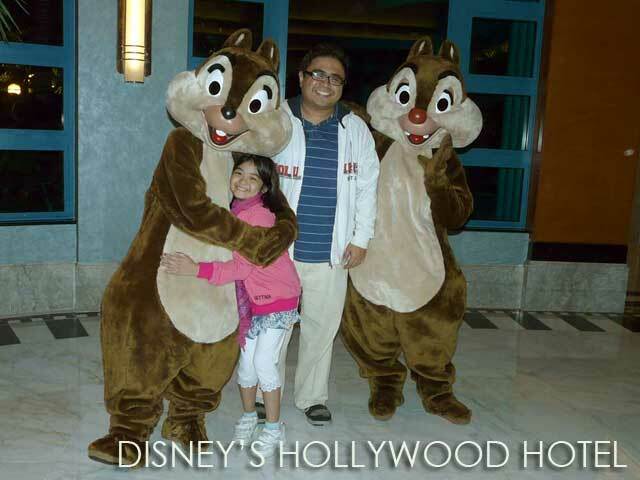 In previous trips, we'd usually stay outside the Hong Kong Disneyland Resort. 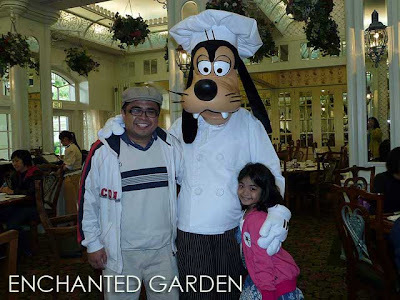 But this time around, we got to experience Disney magic to its fullest with a stay at one of the Disney hotels. From the Hong Kong International Airport, unless you are alone, the cheapest way to get to Hong Kong Disneyland is by cab (approximately HK$120). By MTR, it would cost HK$60 per head to get to Tsing Yi, then you have to transfer lines to get to Sunny Bay, then transfer trains to get to Hong Kong Disneyland. From there, you have to take the free shuttle to your hotel. With the cab, we were ferried directly to Disney's Hollywood Hotel where we were billeted for the next two nights. Disney's Hollywood Hotel is a grand Art Deco building which mimics the character, glitz and glamor of Hollywood Boulevard in California. Although you can check-in as soon as you arrive, if the hotel is full as it usually is, rooms won't be available until 3 p.m. So if you arrive early, you can leave your bags at the concierge so that you can explore the theme park or have lunch while waiting. 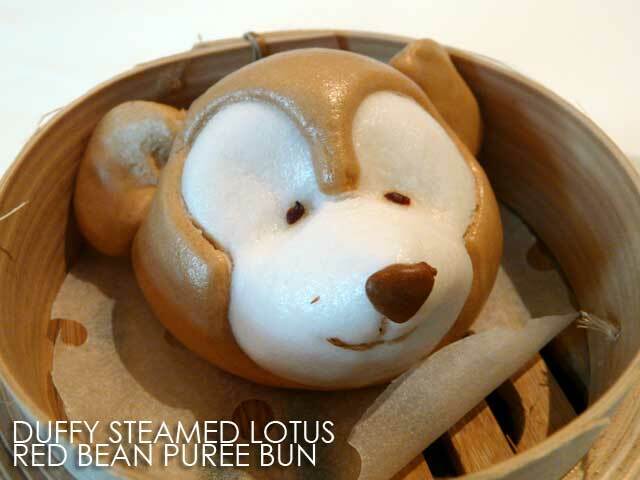 Lunch was at the Crystal Lotus at Hong Kong Disneyland Hotel. So we had to take the shuttle to get to the other hotel next door. For lunch, we had the Disney character dimsum. Almost everything served had something shaped in the famous Mickey silhouette. 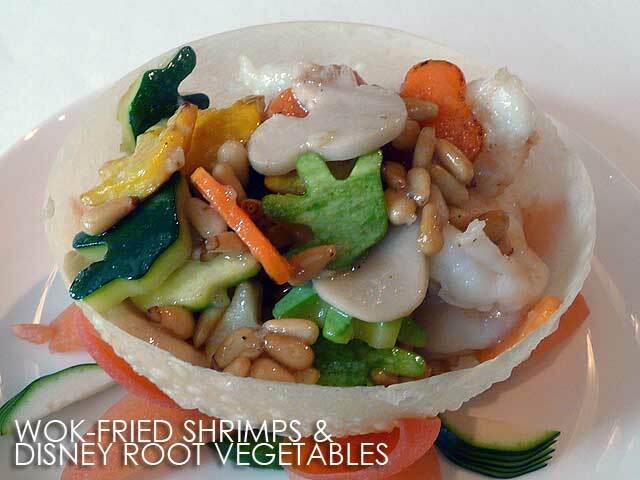 It was a seven-course meal which included Sesamed Rice Pasta Salad with Chicken, Disney Dimsum (Little Pig Barbecue Pork Bun, Little Green Men Pork and Vegetable Bun and Mickey's Seafood Glutinous Pancake), Double-boiled Chicken and Conpoy Soup in Petite Coconut, Wok-fried Shrimps and Disney Root Vegetables, Red-braised Pork Loin stuffed in Whole Chinese Pear, Fried-rice with Tasmanian Crabmeat stuffed in Whole Crab Shell, plus desserts (Chilled Mickey's Red Bean Honey Pudding and Duffy Steamed Lotus Red Bean Puree Bun). After lunch, we proceeded to the theme park and returned to Disney's Hollywood Hotel right after dinner and the Tinker Bell Castle Illuminations. 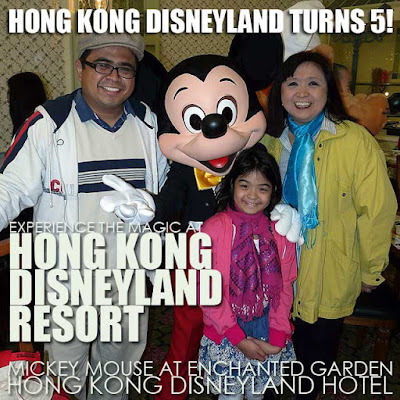 Please read related post for more on the parade and evening events: Celebration in the Air marks HongKong Disneyland's fifth anniversary. 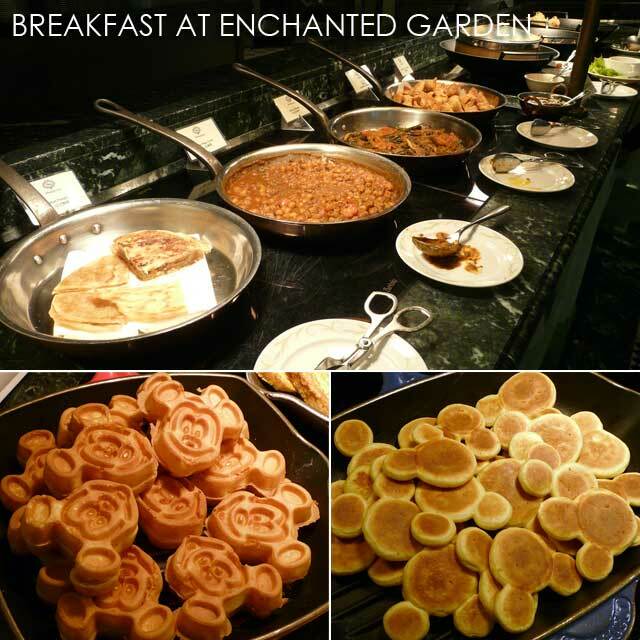 The next day, we went back to HongKong Disneyland Hotel for a meet-and-greet breakfast with Disney characters at Enchanted Garden. In fact, during every meal, the Disney characters welcome everyone and visit every table for pictures, the highlight of dining at Enchanted Garden. But the breakfast buffet spread itself was impressive with a wide selection of Western, Chinese, Japanese and Indian food among many others. If only my stomach didn't have any limits, I would have wanted to try out more. After breakfast, we checked out the hedge maze in the sprawling garden behind the hotel. The back of the hotel actually faces the sea creating a picture-perfect setting. After walking around, we proceeded again to the theme park for more fun. 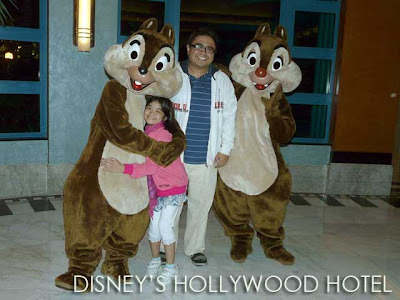 We got back at Disney's Hollywood Hotel that night, we saw Chip and Dale near the elevator posing for photos with guests. 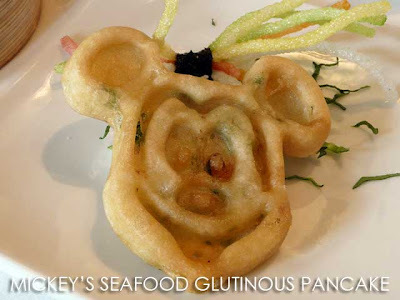 During our last day, breakfast was at Chef Mickey at Disney's Hollywood Hotel. 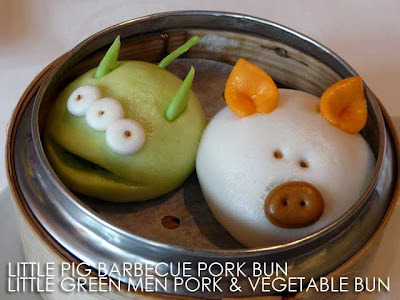 We weren't able to enjoy the buffet much since we had to rush to the airport right after the quick breakfast. But I'm glad we got to experience more of the Disney magic during our visit to the HongKong Disneyland Resort. 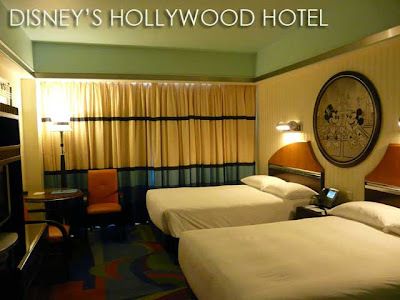 There's definitely a big difference if you choose to stay at a Disney hotel and you might want to consider it especially if you are traveling with kids. I was a bit concerned about what I could explore with my nephews and nieces if we visit Disneyland again. 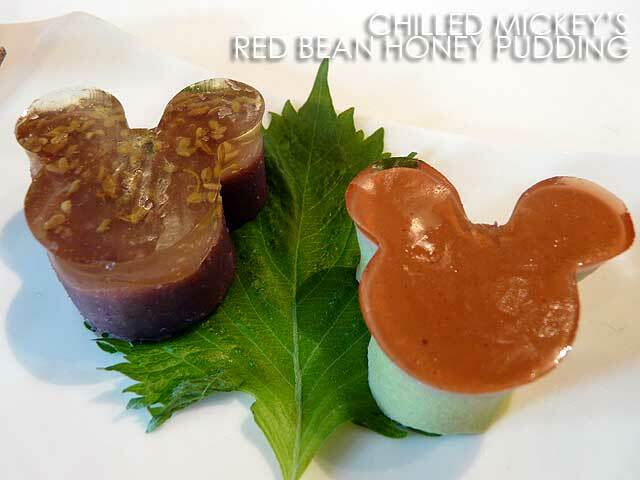 Thanks to your post, it looks like there's a "different" way to experience HK Disneyland. Did your family go on a package tour? 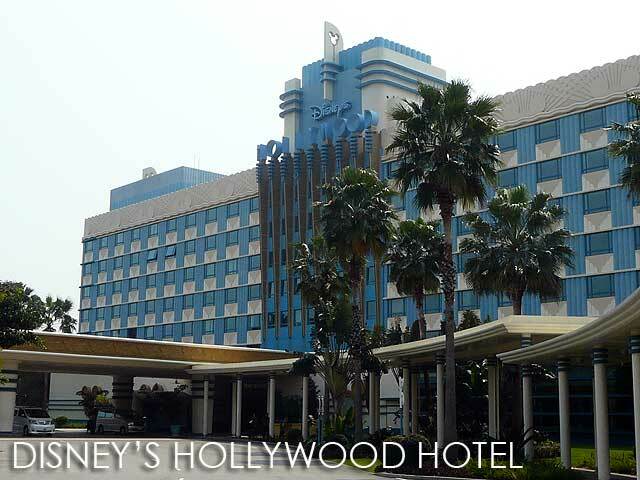 What's the difference between Disney Hotel and Hollywood Hotel? 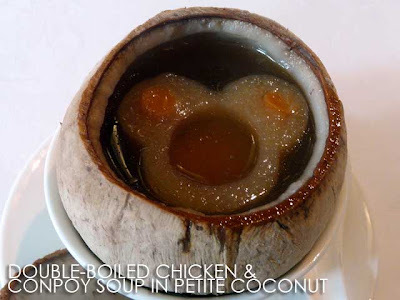 Hi!.. 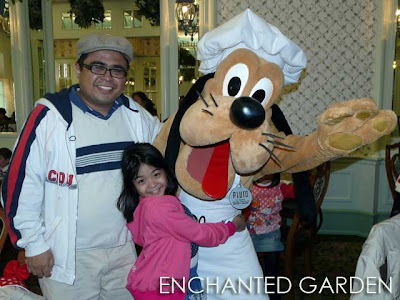 thanks for posting your disney experience w/ your family. 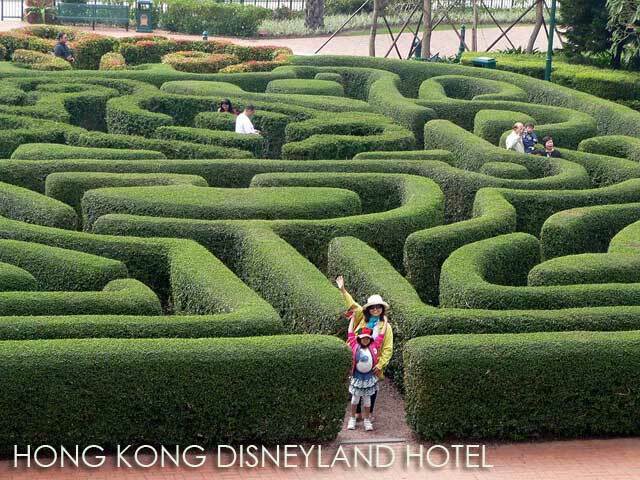 It's our 1st time to visit HKG this summer vacation, my kids are excited to visit disneyland.. Did your family go on package tour?.. 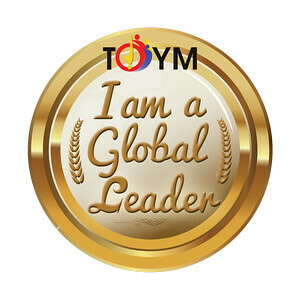 can you PLEASE give or suggest me your travel agency?.. Natatakot kasi ako na mascam ng mga fake travel agency...thank u..